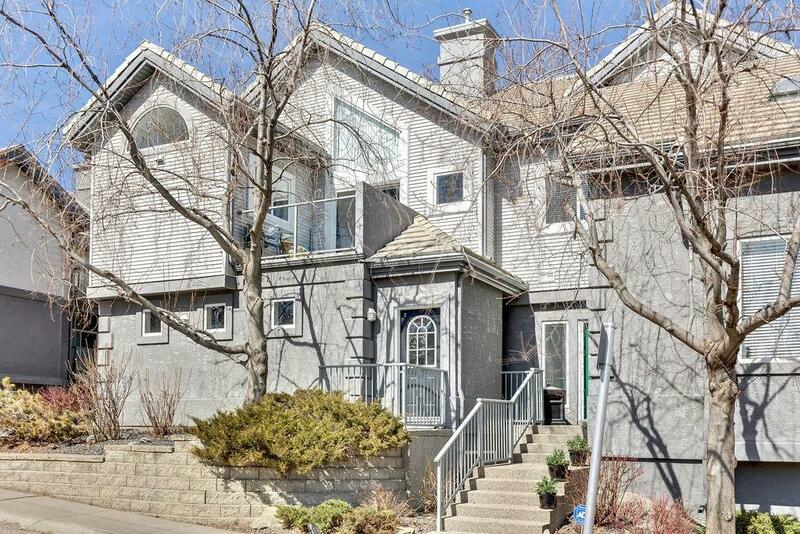 DESCRIPTION This rare townhouse condo is now available in the ever-popular "Lookout at Christie Park”! Location! Location! Location! Pay for parking downtown? No way! It’s just 25 minutes to the city centre via the Sirocco CTrain Station. Go the other way and you can arrive at the West Side Recreation Centre in about 12 minutes. Sunterra Market is right across the street and is only a 10 minute walk. Who needs a car? 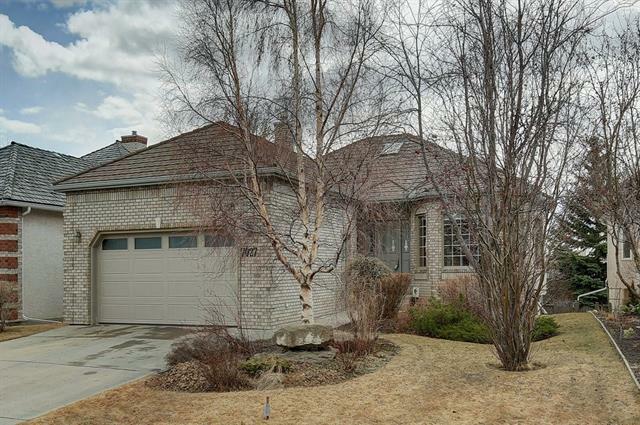 Oh, wait… there’s an attached single car garage included so we've got that taken care of as well! Amenities? This place has you covered. Inside you'll discover warm (in floor heated) walnut hardwood floors, a cozy gas fireplace, vaulted ceilings and tons of natural light. Privately situated with 2 bedrooms, Ensuite and a 3-piece bathroom this unit is just over 1,000 square feet. A south facing balcony with largely unobstructed views complements this beautiful space. Call me to book your appointment to view this wonderful home today! 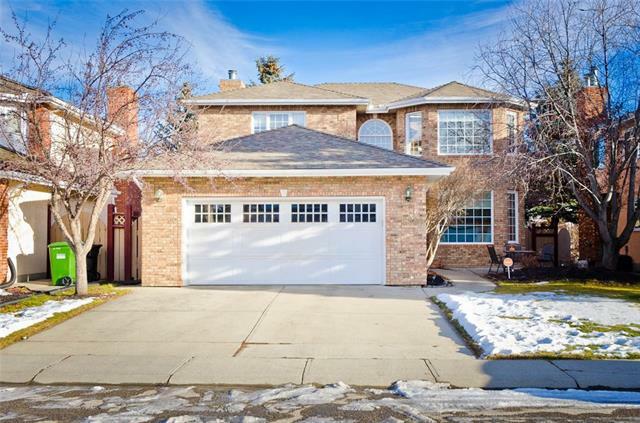 Home for sale at #2 5616 14 AV Sw Calgary, Alberts T3H 3P9. Description: The home at #2 5616 14 AV Sw Calgary, Alberta T3H 3P9 with the MLS® Number C4238387 is currently listed at $334,900.